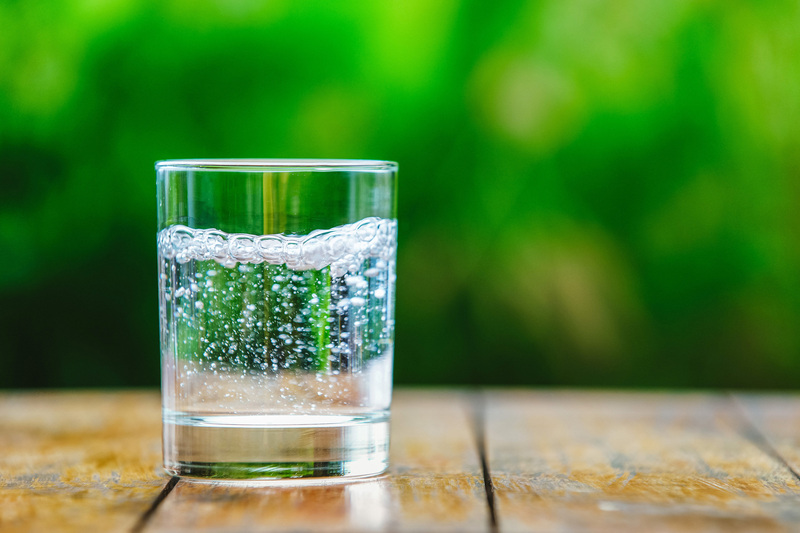 Plaintiff Lenora Rice recently filed a class action lawsuit against National Beverage Corp., the makers of LaCroix, in an Illinois state court alleging that their popular sparkling water is not “100% Natural” as it is advertised. Rice claims that LaCroix beverages actually contain ingredients such as ethyl butanoate, limonene, linalool, and linalool propionate, which the U.S. Food and Drug Administration (FDA) classifies as synthetic. Rice seeks to represent a class of Illinois consumers who purchased LaCroix within the last four years, and the class action lawsuit seeks disgorgement, damages, court costs, and attorneys’ fees. National Beverage responded to the class action lawsuit to deny all allegations. They maintain that the flavorings it uses in LaCroix are derived from “natural essence oils” from fruit, and that their suppliers have certified the ingredients to be natural.